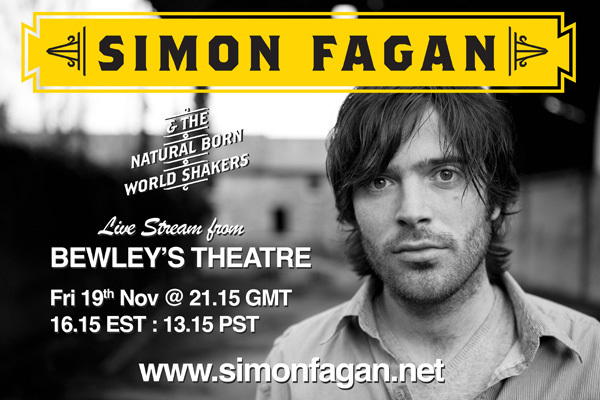 will be streaming some of his gig from Bewleys Café Theatre in Dublin on Friday November 19th. Simon will be streaming about 40 minutes of his gig on his website and will be playing tracks from his album, which was released earlier his year, ‘Outside Looking In’. You can read my review of his album here.